WCCLS Kids: Fingerplay Fun Friday: Mosquito One, Mosquito Two! 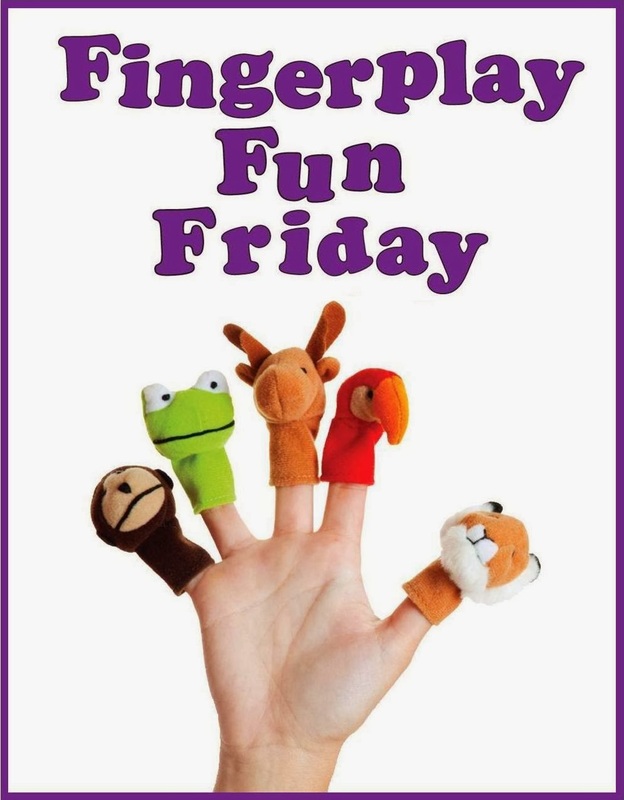 Fingerplay Fun Friday: Mosquito One, Mosquito Two! Who doesn't love a rhyme where you get to jump a lot?! I have modified the last few lines of the rhyme, turning it into a fun "jump" surprise (the last lines of some of the original versions are a little naughty). I love the repetition of the word "jump" throughout this rhyme. Kids quickly learn that they will be jumping into each new place. The final big jump is delayed with a slight shift in the narrative. This delay builds suspense. When kids play and practice at waiting, they are developing important self-regulation skills. The ability to quiet your internal urges is very challenging for lots of kids. Self-regulation is a skill that many Kindergarten teachers want to see in new students. Playing waiting and anticipating games can help grow this skill in a fun and meaningful way! !